Tuesday to Thursday 10am to 8pm. 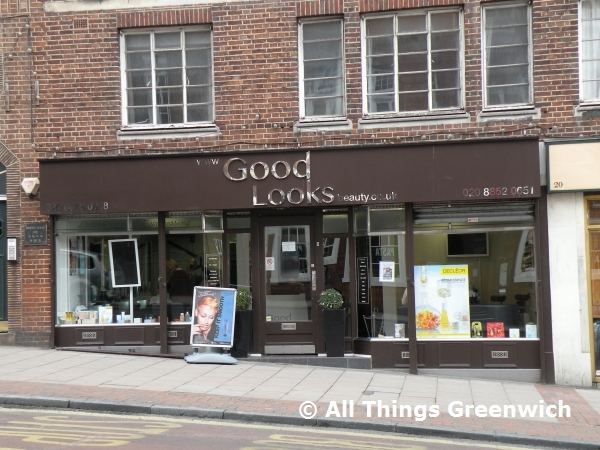 Good Looks is located on Blackheath Village. Find your way to Good Looks by public transport with Transport For London's Journey Planner.